WHERE TO DONATE SCHOOL SUPPLIES? HOW HELP UNDERPRIVILEGED CHILDREN? I know we’re still wrapping up this school year. But I know too it’s never too early to prepare for the next. For those who have, buying school things is never a problem, but for many of our ‘kababayans’ who are weighed down to make their ends meet, this situation is a real heartache. For impoverished parents, it breaks their hearts to see their kids feeling sad because they have no means to buy even the most basic of school supplies. But thank heavens for people who have big hearts who initiated projects to give school bags and school supplies to our less privileged children; somehow it’ll make these parents heartache a little less painful and these children a lot happier. BEHIND THE ROLLING CHAIR, spearheaded by a fellow blogger, Naprey Almario is a group of big-hearted volunteers who have found passion in using their God-given gift to share their time, their effort and resources to send gifts of love to the children in various depressed communities in the Philippines. This project started 4 years ago and through the years it garnered numerous support from equally big-hearted benefactors. 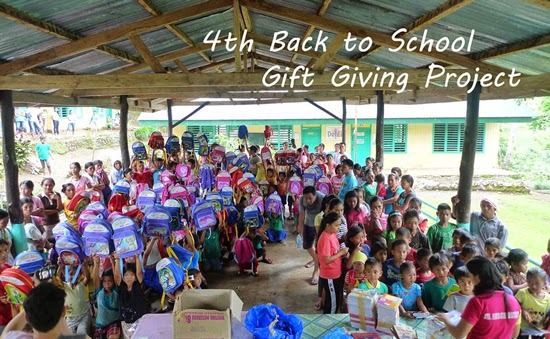 BEHIND THE ROLLING CHAIR was able to send all your school supply donations to Kumasi, Davao del Sur in 2011, Padre Pio’s Home for Children, Providence Home of St. Joseph, Pongpong Sta. Maria Elem School in 2012, BalayPasilungan, SPED Bangkal Elem School, San Agustin Elem School, B’laan Street Kid Vendors, Padre Pio’s Home for Children, Providence Home of St. Joseph in 2013 and San Pedro Elem School, BalayPasilungan, Padre Pio’s Home for Children, Providence Home of St. Joseph last year. 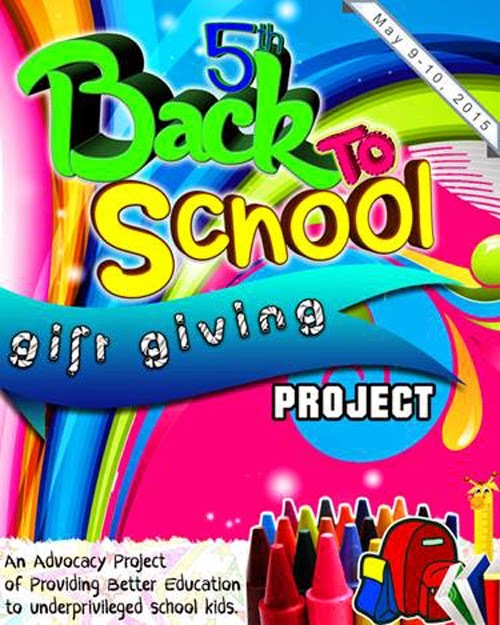 And with God’s unfailing grace and guidance, BEHIND THE ROLLING CHAIR’s BACK TO SCHOOL GIFT GIVING PROJECT will roll again this year. I know somewhere in your heart you want to extend help or somehow thought of how help fight rural illiteracy but just don’t know how and where to start. And for many who are still finding a good cause to bring out the good of humanity in you, this project is a good start. You can be a volunteer, you can share your extras, you can donate your old but still usable, pre-loved school items, you can send new ones or if you’re too busy, cash donations can be very handy. I know you’ve seen the true state of our impoverished ‘kababayans’, they can be your neighbor or they can be children in a far-flung barangay and the only way I know to reverse destitution is EDUCATION. 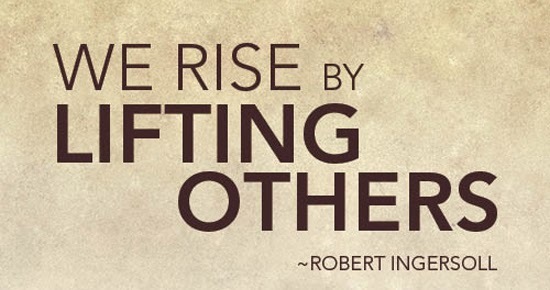 Let’s help build a literate, strong and humane nation! you can start by giving a paper and a pen.